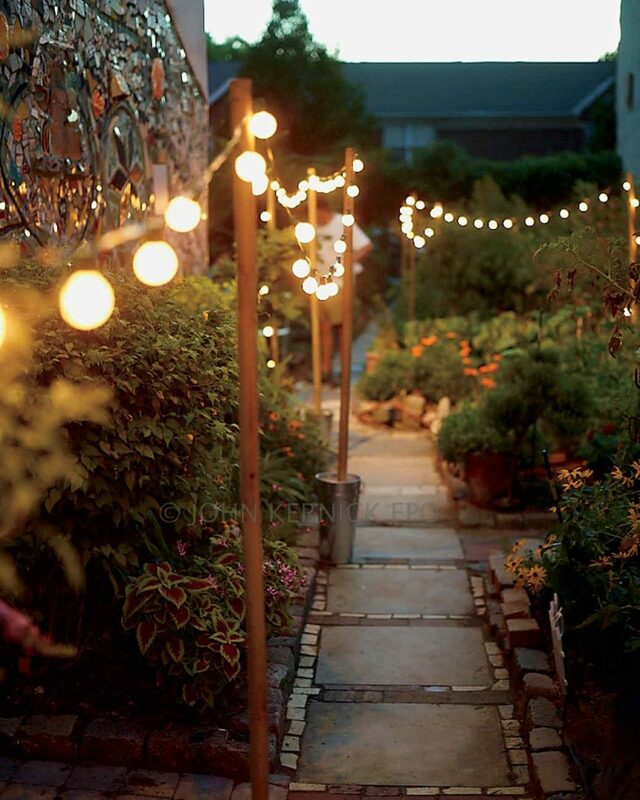 A glowing yard is a staple of summer nights and warm weather gatherings. While glimmering string light canopies and zigzagging patio lights are stunning displays, your yard may not always offer the perfect space for creating such grand illuminations. 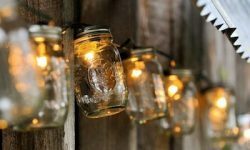 Here are a few great ways to light up your yard, garden, or porch in simple yet beautiful ways. Umbrellas can be perched nearly anywhere in your yard! This makes them a great way to light up any part of your summer night. 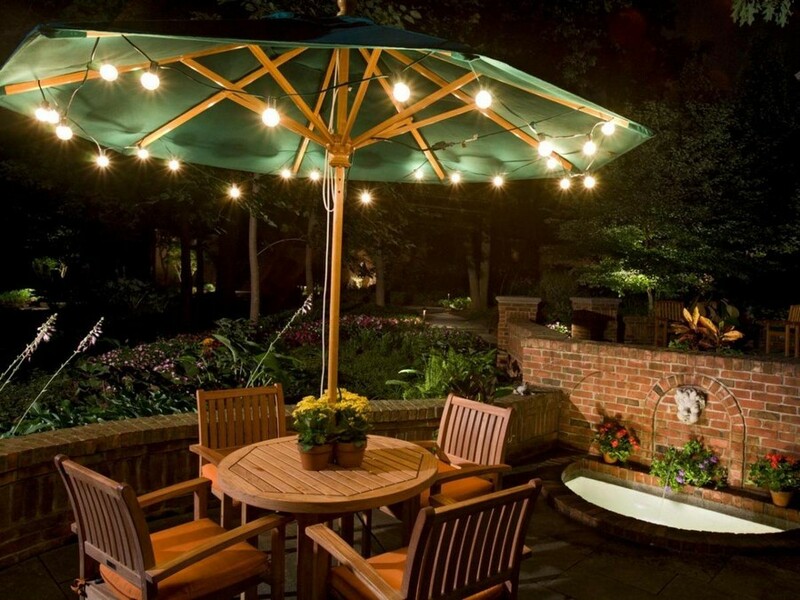 Light the way to your favorite hangout spot in your yard. It creates a warm and inviting pathway and is an easy way anyone can add lighting to their outdoor spaces. Garden and storage sheds, greenhouses, treehouses and other small buildings can make a great place to hang globe lights. 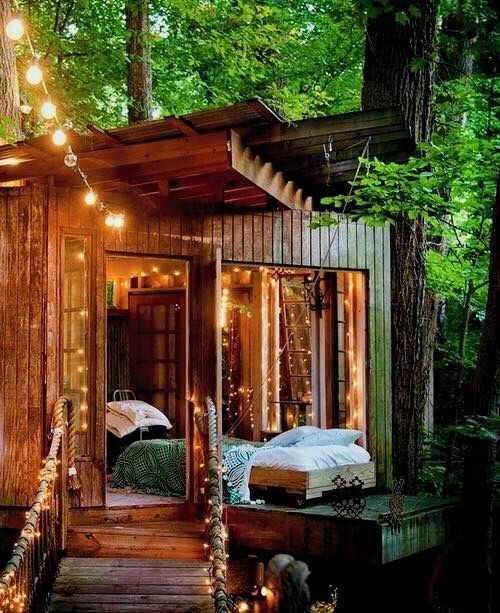 Pretty up places in your yard that you may think of as utilitarian to create an inviting atmosphere. Maybe you don't have a full deck to "deck out" in swagging lights. 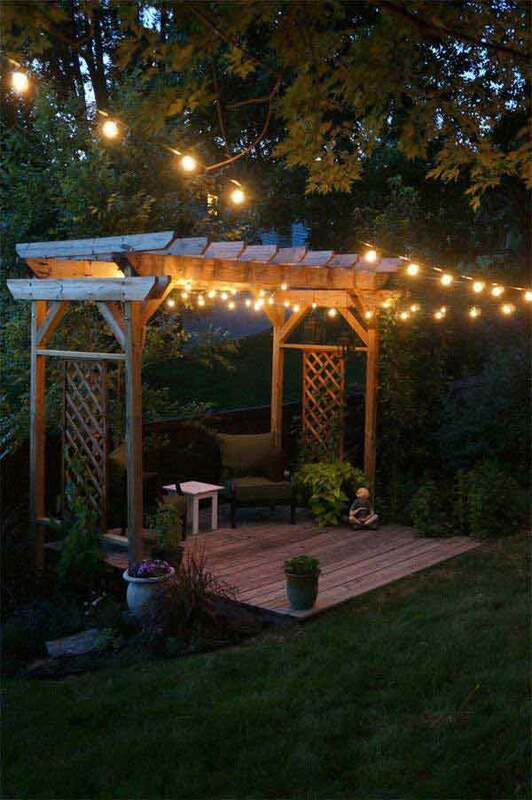 Look for smaller structures in your yard where globe lights can easily hang.